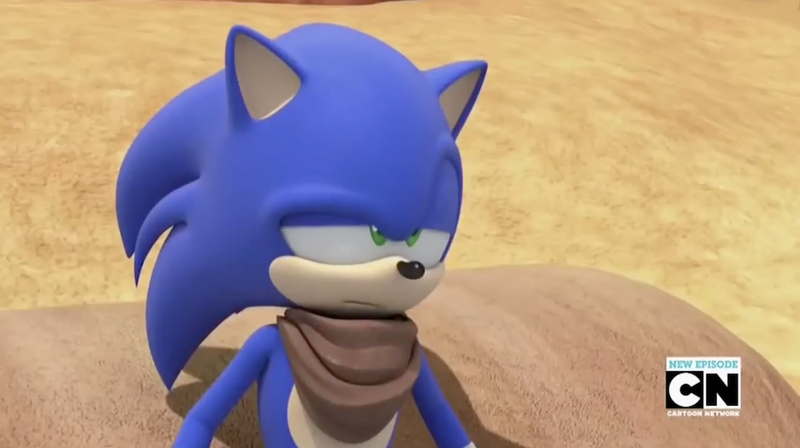 You’ve seen me go on and on for a good while now about how Roger Craig Smith’s voicework as Sonic the Hedgehog is one of the many highlights of the upcoming Sonic Colours. 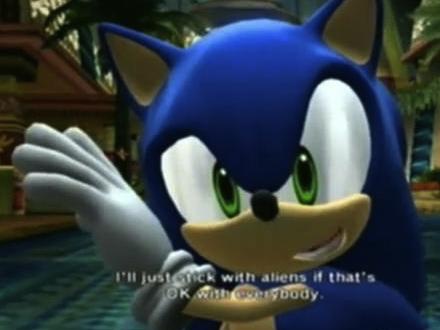 Today, I’m proud to say that you will finally get a chance to see what I’m talking about – SEGA has kindly released the first ever cutscene trailer for the game, complete with fourth wall-breaking gags. This video is special because it has been handed down as a joint-exclusive between The Sonic Stadium and our very close friends Sonic Wrecks and Sonic Retro. That’s why you see our website names featured in the video – so you know where you saw it first! Below, you can watch the cutscene that we are collectively calling “Tails and the Translator,” since Sonic Colours’ scenes aren’t officially titled. It’s the fourth one you get to see when playing the game, and features Tails tinkering with his Miles Electric handheld to try and make sense of Yakker’s garbled pleas for help. You’ll notice that the relationship between Sonic and Tails has grown here – Tails is so used to Sonic’s heroics that anything he does almost seems ordinary, while Sonic openly ribs Tails in a way that only best friends can. Enough of this – hit play! And voice your comments in the usual place. That’s the comments box below, in case you were wondering. Please note that this video, obviously, may contain spoilers. You have been duly warned. If you’re planning on going along to London’s MCM Expo this October, then you’ll have an opportunity to meet Sonic voice actor newbie Roger Craig Smith, who will be in attendance this autumn for a meet and greet session over the weekend. As many of you know, Roger has also voiced many other video game characters such as Assassin’s Creed’s Ezio Auditore De Firenze, Resident Evil’s Chris Redfield and Naruto’s Deidara and is a popular choice as a voice actor amongst many fans. Guess this means you’ll have to fight other fanboys for his attention! It’s Roger’s first time in the UK, so be gentle with him if you’re going! To find out more about attending the London MCM Expo, head to their main site. WATCH OUT FOR DOCTOR EGGMAN! WHOAAAAAA! Many of you remember that Sonic the Hedgehog got a new voice actor in Roger Craig Smith back in July. Roger revealed later that the Sonic voice actor for Alton Towers Resort was him. A lot of people out there weren’t too keen on the new voice, claiming that it’s too deep and too slow, but this was predicted to be the fault of editing work on the clips for the resort. Today, we can prove that the clips were indeed edited with the original high quality voice clips released by ArchangelUK on his Radio Redux shows, which you’ll notice are higher in pitch and a little faster than than those played at Alton Towers. Folks over at the SSMB, Sonic Retro and SEGA Forums have had a good listen to the clips. So far, feedback is pretty good with most noting a significant improvement compared to past recordings. What do you guys think of the clips? Speak out in the comments. Thanks to ArchangelUK for playing these and to Hero of Legend at the SSMB for getting a hold of them. Since landing his new role as Sonic the Hedgehog’s voice actor, there has been a lot of speculation about how Roger Craig Smith will portray the character. 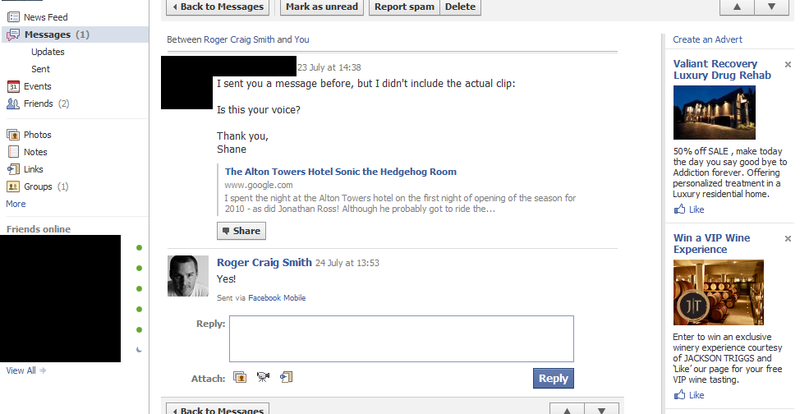 Some people have been wondering if the unknown Sonic voice actor at Alton Towers Resort in the UK is Roger and today he has confirmed that it is indeed his voice. So, there you have it folks. 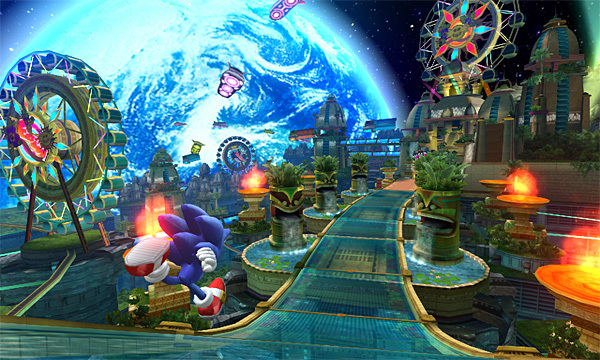 Roger Craig Smith is Sonic’s Alton Towers voice actor. Some fans have felt the voice acting for Alton Towers is a bit over the top to fit the happy and excitable theme park setting. If that’s the case, we have to wonder if Roger will portray Sonic differently in the games. Another voice clip can be heard in a Sonic Spinball ride promotion at the end of this Sonic & SEGA All-Stars Racing TV ad. 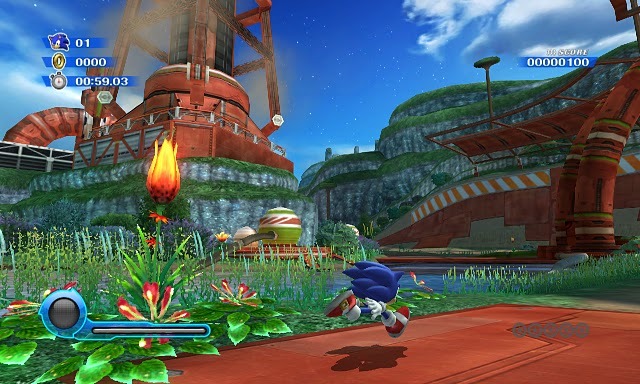 Do you think Roger’s Alton Towers Sonic voice should be in the games or would you like him to change the voice for them? Let us know in the comments! 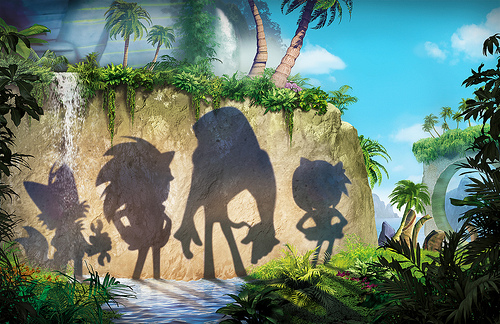 Sega has announced that Jason Griffith will no longer be the voice actor for Sonic the Hedgehog. 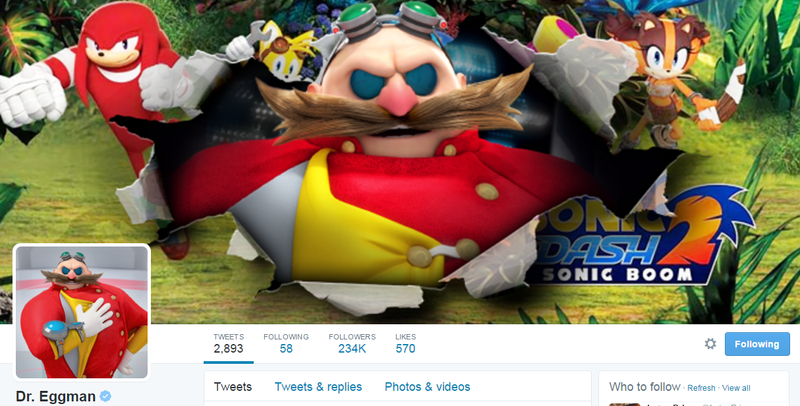 Roger Craig Smith is confirmed as his replacement. The actor has previously played the roles of Chris Redfield in Resident Evil 5, Ezio Auditore da Firenze in Assassin’s Creed 2, various roles in Valkyria Chronicles and Siegfried in Soul Calibur IV. 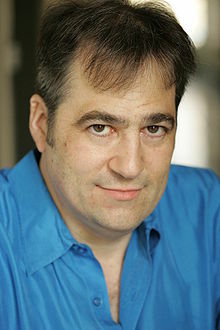 In anime, Smith has voiced Deidara from Naruto and Shinji Hirako and Nova from Bleach. 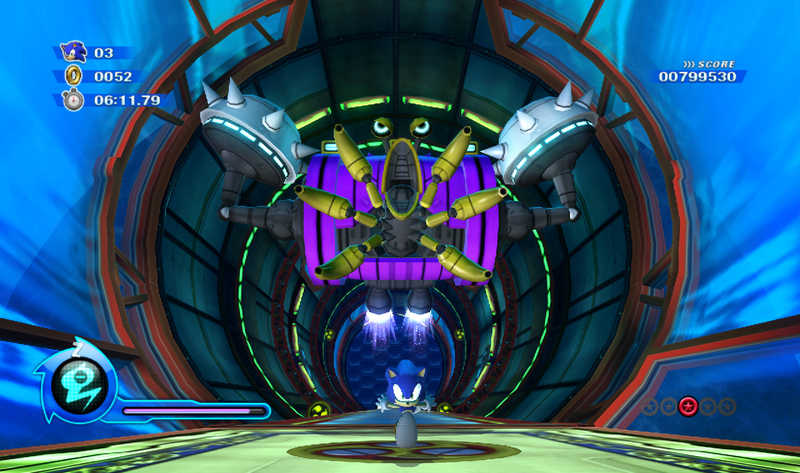 Smith’s credentials in the voice acting world has not gone unnoticed by Sega’s community department – in particular ArchAngelUK, who is said to have played a part in the man’s signing. 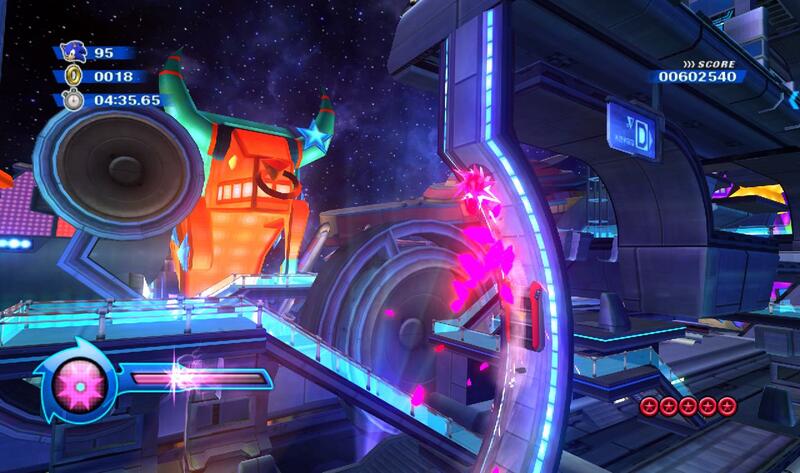 However, the announcement came from Sega America’s community blog. Sonic will not be the only character to experience a voice change. SoA’s Kellie reveals that just about “everybody” in the current lineup has been replaced with new actors. The only other new VA to be announced was Kate Higgins as Tails – Higgins has played roles in Valkyria Chronicles, Madworld and anime Naruto in the past. One cast member who has not been replaced is popular actor Mike Pollock, who retains his position as the malevolent Dr. Eggman. This announcement follows the story we broke the other day about a change-up in the franchise’s vocal lineup. So, what are you’re thoughts on all this? Is Sonic finally saved? Will the new voice actors offer the sort of talent you guys have been asking for?